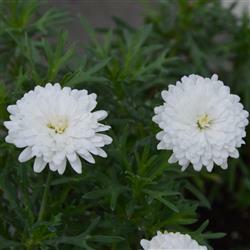 Pure white pom-pom like flowers which will continue to flower all through summer into Autumn if given the opportunity. 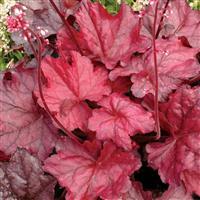 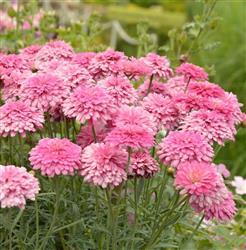 Prefers full sun with free-draining soil or compost. 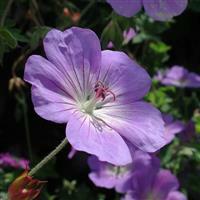 Brilliant in the container, for the patio, conservatory. 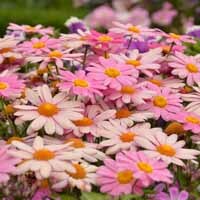 Try mixing in with other Argyranthemums. 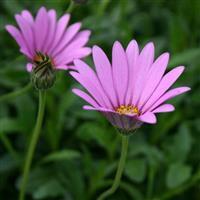 Dead-heading through the season will help to improve the appearance.